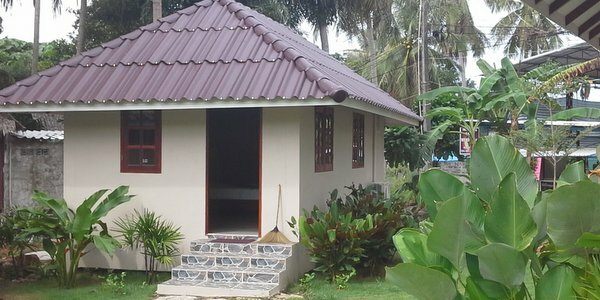 Located on the main street in one of Koh Chang’s most relaxed areas, this tiny guesthouse resort is now on offer for immediate sale. The property consists of three large a/c rooms with ensuite hot water shower bathrooms. Running down one side of the property, there is a nicely designed open wooden decked restaurant and lounge area. This building also houses kitchen facilities and a staff room. The property has space for further development.